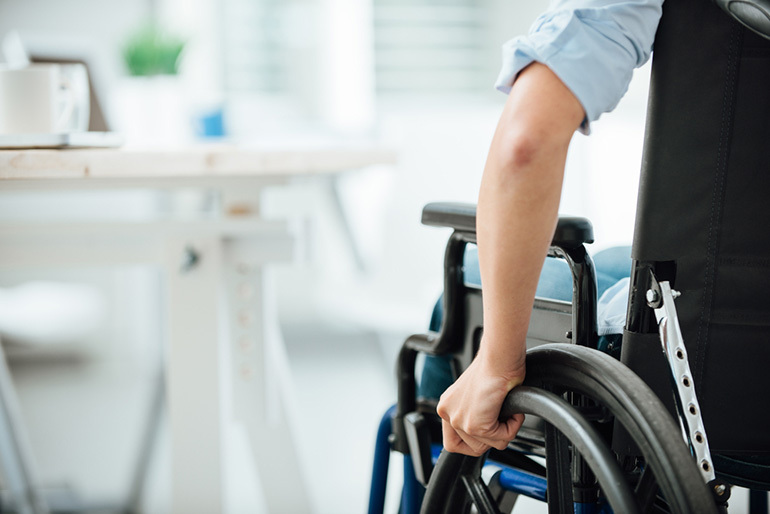 A new $5 million fund, announced by the Coalition government, has been launched to identify innovative ways of building and managing the National Disability Insurance Scheme workforce. The new Innovative Workforce Fund (IWF), which will be run by peak body National Disability Services (NDS), will use targeted funding to trial innovative workforce projects, with the aim of identifying good practice and sharing information. A total of $4 million will be available for innovative workforce related projects over the next two years, with $1 million allocated towards researching and developing different workforce models that can be applied to the disability sector. NDS national manager of workforce development Caroline Alcorso told Pro Bono News the fund aims to come up with a conceptual framework that can take the sector forward. “The funds won’t be able to support every creative idea, but what we’re pleased about is that are funds for the development of a really strong, robust conceptual framework about what innovation looks like in the workforce field,” Alcorso said. “There is a lot of talk about innovation, like every second article is about innovation, but what does it really mean, what is it realistic to expect, what is the kind of innovation that is really positive, that all the stakeholders can agree is positive for the sector. Alcorso said the NDIS created fantastic opportunities for innovation. “I think people with disability feel it is long overdue to see innovation in the way services are delivered, in the flexibility and responsiveness of services. So for people with disability, innovation is on their agenda definitely,” she said. 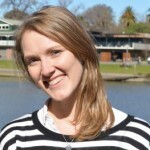 “And for services, I think the NDIS gives them a lot more freedom. They have been operating in this kind of program with year to year funding constraints, where state government departments say you will do this program, for this many people, for these many weeks of the year and so on. They now can get away from all of that. “They can have staff working across a whole lot of different areas, they don’t have to work in program silos anymore, they can offer niche services that really set them apart and that other providers don’t have the capacity to offer. Minister for Social Services Christian Porter said the IWF was a key component of the NDIS Sector Development Fund and maked the next important step in supporting the disability sector during the transition to full scheme. “The NDIS puts the power in the hands of participants, who now have choice and control over the supports they receive and how they are delivered,” Porter said. “That’s a significant shift for service providers, and it’s crucial that we support the sector and workforce through the change to this more competitive, individualised market. “As providers organise and deploy their workers in new ways, this IWF will equip them with good practice and bright ideas that have been proven to work in other industries. Assistant Minister for Disability Services Jane Prentice said applications for funding would be sought from a broad range of industries to identify innovative workforce solutions that could be applied to the disability sector. “Businesses will continue to do their own workforce recruitment and planning,” Prentice said. “This fund will support them by showcasing new models and exchanging best practice methods across the broader service industry. “The NDS has a solid capacity for research that can be applied to the disability sector and the IWF will result in a more effective way of delivering disability services. The fund will be guided by an Innovation Advisory Group representing stakeholders in the disability and mental health sectors, including Mental Health Australia. Projects supported through the fund will be evaluated with the resulting knowledge shared across the sector. Stream one: Redesign support worker roles and test new work roles. Stream two: Streamlined practices in areas such as human resources, recruitment and retention of staff and work arrangements. Stream three: Use of technology in workforce practices. Stream four: Workforce development in rural and remote areas (including Indigenous workers). Alcorso said they would look for projects that could benefit the sector as a whole. “We haven’t developed a framework yet and we’ll be doing that over the next few months but I guess for any fund like this what you want to see are projects that the sector as a whole can learn from,” she said. “We don’t want to see just individual projects that might do good or might have certain outcomes for a particular organisation but then don’t go anywhere. “We really will be looking, because it is a relatively small amount of money, for projects that everyone can learn from, that’s really a key aim for NDS and that’s partly why we put up our hands to manage this fund, because we don’t want to see anymore siloed projects over here or there, that four years later someone reinvents again. NDS will provide further information in the coming weeks about the timing and process for eligible individuals and organisations which are interested in applying for grants. I really hope this is open to skilled independent small businesses, because this would really bring out innovation diversity.